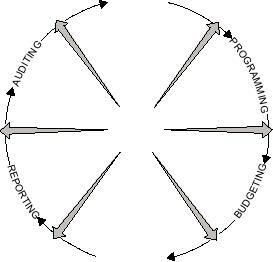 Figure 8-9.--The Navy Working Capital Fund (a revolving fund). accomplishment of the mission of the activity. side of supply becomes a clear and purposeful system. and affect what they do locally. in terms of total resources consumed or applied. resources, and obtaining associated funds. functional areas and organizational units.